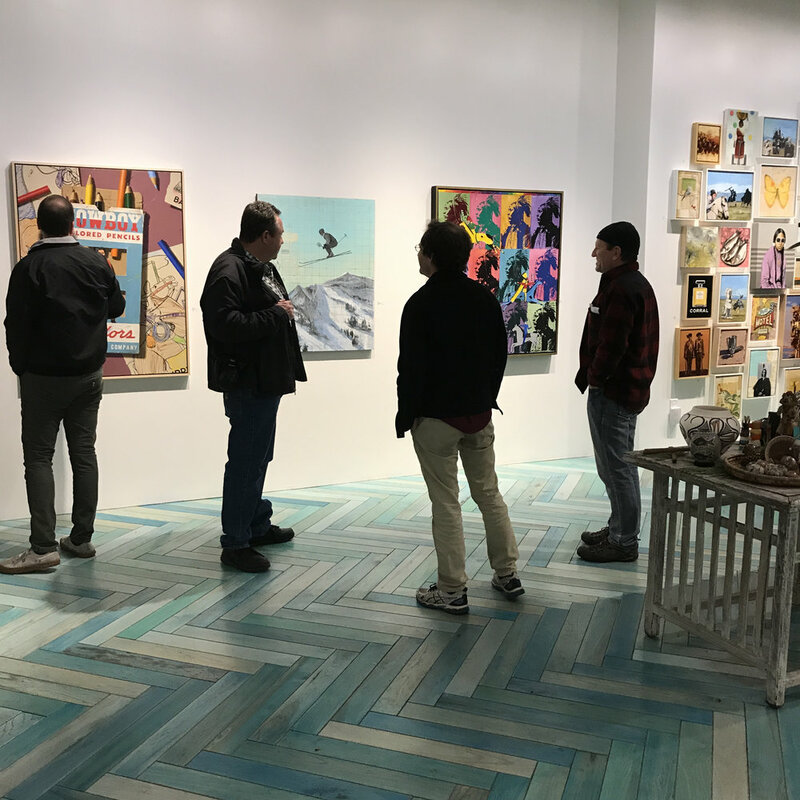 Our Modern West Holidays Exhibition featuring works by all of our represented artists offer a contemporary variety of mediums and formats with an emphasis on our small works. We would like to thank all of those who were able to attend last nights gallery stroll. 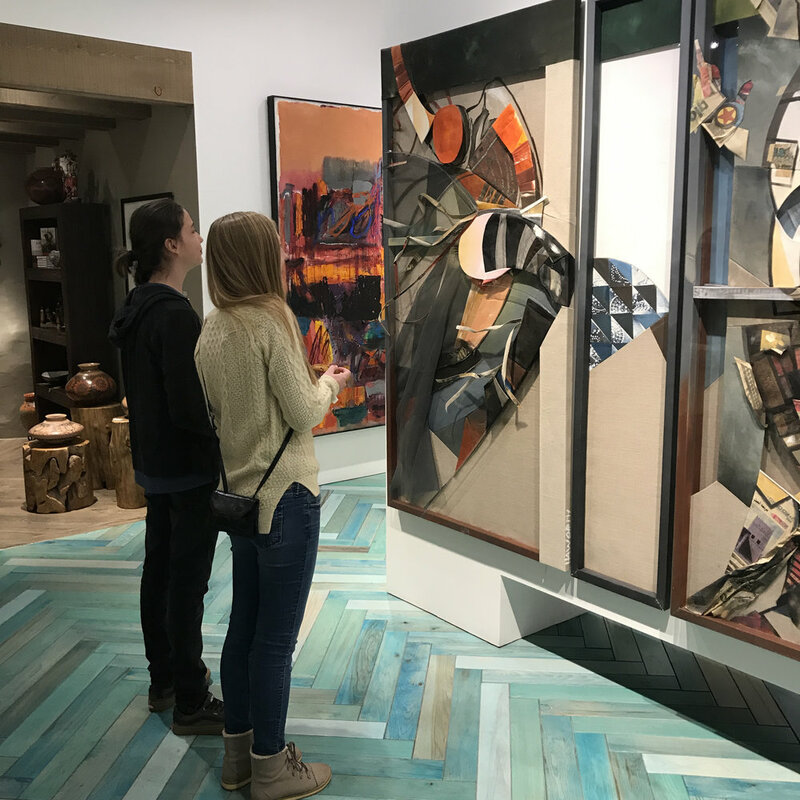 If you haven't had a chance to see the works in person they will on display and available for purchase until January 5, 2018. You may also view the full selection from our Small Works 2017.